We did Scratch Day last year at the GIST Lab, that was awesome too, let me know if you do another & I’ll bring Matt! 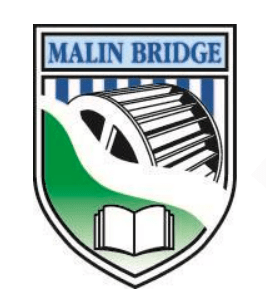 Stu, it’s an after school club for kids at Malin Bridge. So unfortunately no kids outside from school. But if you want to have a go, you can try to set up one at your local school, or we could try set up something locally in Sheffield, like the GIST Lab one.